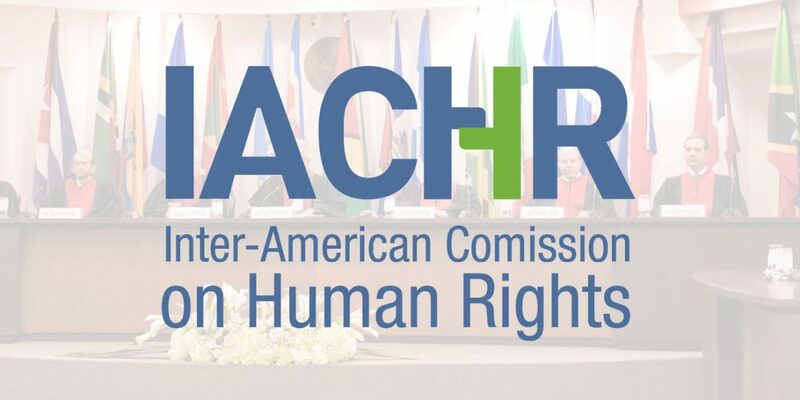 The Inter-American Commission on Human Rights (IACHR) has criticized Colombia’s government for its failure to adopt a law that defines the powers of a war crimes tribunal. The IACHR said it was concerned that more than two years after peace was signed with demobilized FARC guerrillas, the Special Jurisdiction for Peace (JEP) continues to operate without a statutory law. The IACHR “notes with concern that more than two years after the signing of the peace agreement and one year after it took force, the JEP does not have a statutory law” in its annual human rights report. President Ivan Duque, whose far-right Democratic Center party has fiercely opposed the peace process for years, refused to sign off on the bill defining the powers of the transitional court earlier this month. “This is in order to advance the implementation of the Peace Agreement and guarantee the rights of the victims,” it added. The condemnation by the IACHR adds to that of the wider international community including the United Nations and the European Union, who sponsor the peace process and have spoken out in favor of the Special Jurisdiction for Peace (JEP) that took force last year. The president’s objections to elements of the war crimes tribunal were fiercely rejected by centrist and leftist parties who have been promoting a negotiated end to the country’s decades-long armed conflicts for years.